Day in and day out, the Internet continues to surprise us with its unlimited possibilities. Print media is on life support because of companies that have taken their content online and there are apps dedicated to producing online books, magazines, and newspapers. 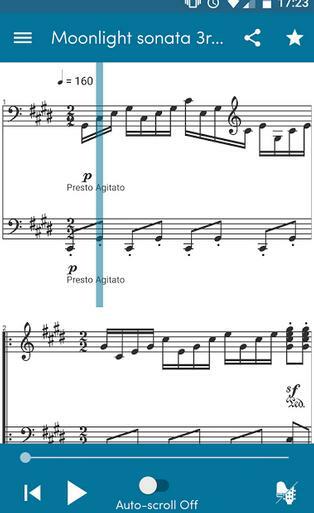 Heck, even sheet music can now be created online. Music maniacs, you read that right. 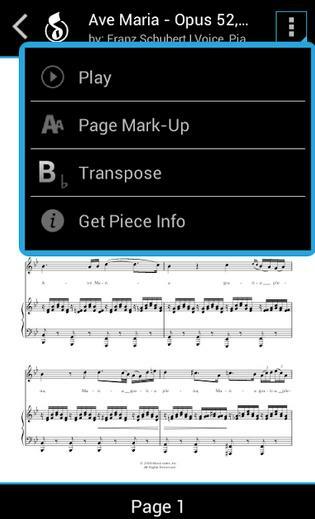 You can now create sheet music online, using sheet music apps. Isn’t it a pleasant surprise? 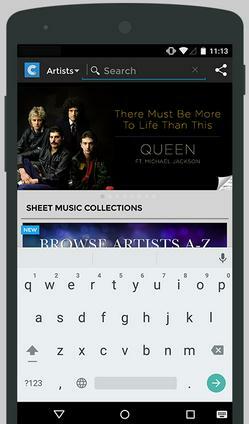 Read on to find out tips about sheet music app for Android here. 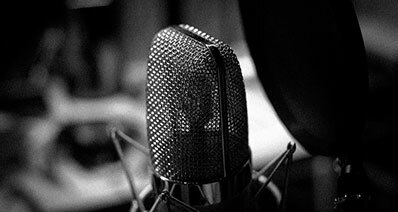 Have you ever listened to a song and you got so addicted, you also want to be able to play it on your own? Well, what you need is the sheet music of that song. Sheet music is the bible of music players. Think of it as the instruction manual for that new furniture you bought from Ikea. Musicians rely on the sheet music to study their songs, their plays. You get the picture. Pianists, guitarists, drummers, they all know that sheet music is going to be their best friend through thick and thin. The symbols written there represent the pitch, speed, and rhythm that they must interpret. It is basically learning a new language, the musical language at that. For music enthusiasts who are also part nomads, access to heaps of music for just about any genre you prefer is now a few clicks or should I say touches away from possibility. So, get yourself ready and take your android phones or tablets out. Read on and check out these top 5 free android sheet music app. Chromatik has an array of different musical instruments and genre that you can choose from. This sheet music app for Android have sheets for piano, saxophone, guitar, flute, violin, oboe, and the list just goes on. They’re music genre collection is also encompassing from pop country hits, classical, rock classics, guitar greats, indie, to chart toppers and more. You only have to create an account, mind you, it’s all for free. Once registered, you can now browse through the world of whole notes, half notes, and just about any note existing. If you’re worrying that the notes might be too small to see on your mobile phone, you can now release your eyebrow tension, because you can zoom in to the specific part that you want to see. You can do that that with all the songs in their library for free. Their collection is still growing and for those who want to suggest a particular tune, you can contact them and they’d be happy to take your requests. 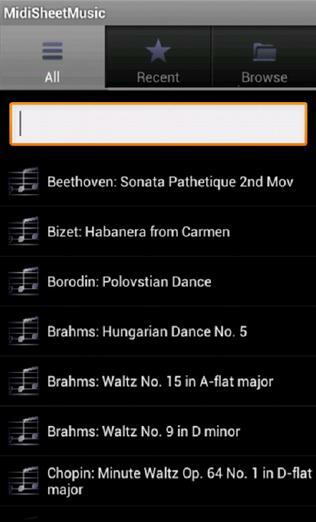 Also available in Google Play for android, Tuner and Violin SheetMusic is for our string-spirited friends. They have sheets for those who are into the Western style and Carnatic style. 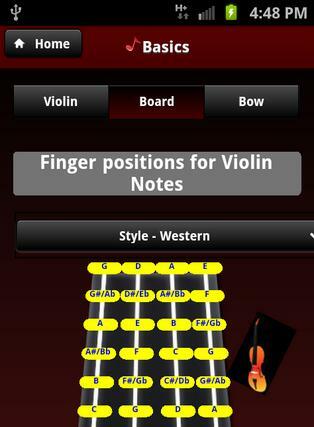 Violin players and violin starters alike would find this app easy enough to follow step by step. Developed by StringApps, Tuner and Violin SheetMusic can be your resident sheet music source for all your violin predicaments. Aside from song guides and sheet music, the app can help you tune your instrument and teach you the basics of violin playing. You can consider it as your secondary tutorial guide when your violin teacher is not around. Learning how to play piano is now a possibility with a few clicks here and there. Midi Sheet Music app Android version allows its users to convert the MIDI music files into sheet music in a few easy steps. Midi Sheet is for the classical-loving ones. They have a storage to over fifty classical piano songs from the legends themselves, Beethoven, Mozart, and Chopin. With all these music at hand, being the next classical geek is just a few strides to go. The app’s features include the choice to adjust the speed of music, mute or hide tracks, display note letters, color code the notes, save the sheet music as images, and a few more other tricks. Another free Android sheet music app that allows you to enter the world of sheet music is MusicNotes Digital Sheet Music. Using your android phone or tablet, you can now hold a collection of music in your pocket. Just download the app, create and account, and look at yourself transform to a person with musical notes for a halo. The sheet music are available in piano, vocal, or chords. The app also gives you the liberty to a tool that lets you write notes on your music sheet, quickly jump to any page, zoom in on your notation, pen and highlight tools, landscape view, transpose notations, and many more. Jellynote treats its users to a new way of learning music through their creative approach. They have made Jellynote to be a social platform to view, access, and share music from anywhere in the world. All of its users is in front row seats to over 150,000 piano, guitar, and bass tabs sheet music. There’s also the option to see lyrics with covers. You can also choose what instrument and what specific genre of music it is that you like. It is literally a library for your music learning needs. Be your own music teacher using this app and it’s all for free! In addition to all these, Jellybean also allows access to your songbooks and favorite songs even if you are offline. 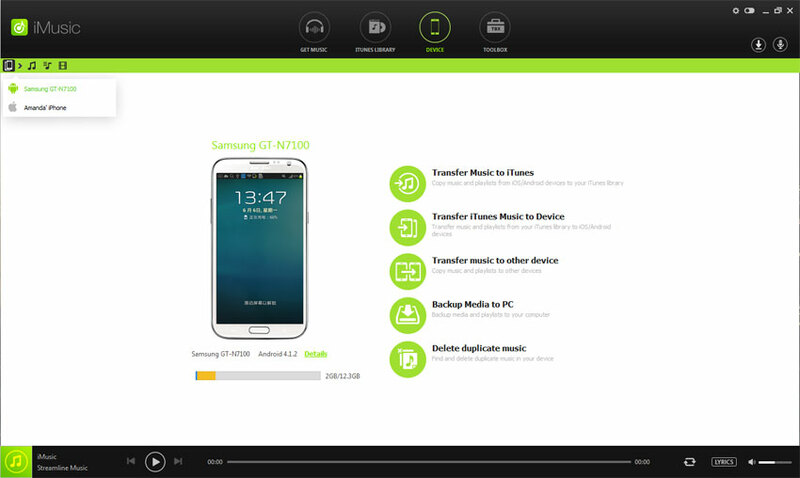 You can synchronize your favorite songs and check them in any device as long as you have a jellynote.com account.